Game Planner Maps is excited to announce its ProStaff Program. Our ProStaff work as ambassadors to promote the Game Planner brand. We are always looking for talented, motivated, and reliable candidates to join the ProStaff line-up. 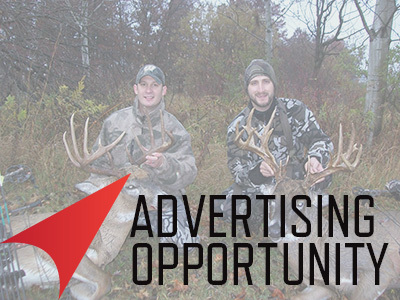 If you think you have what it takes, you love hunting, and have a popular blog or social media accounts; please click here to learn more and apply. 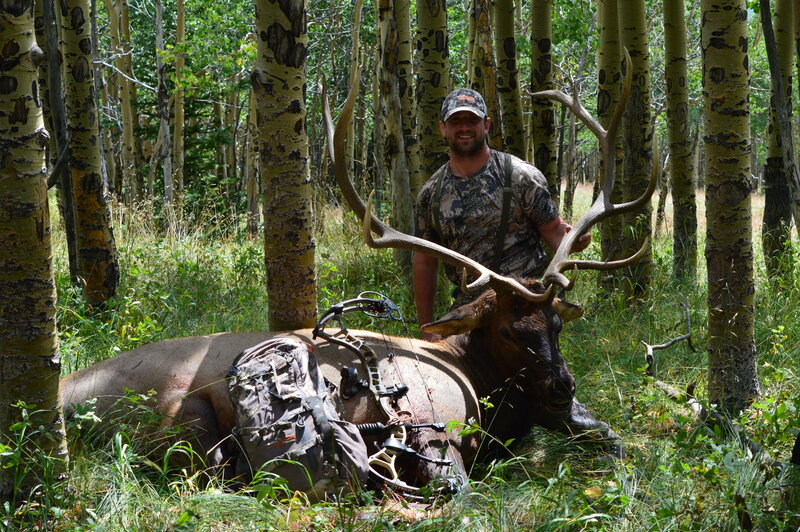 Josh Kirchner is the voice behind Dialed in Hunter, a blog that not only documents his own journey, but provides gear reviews, tips/tactics for western hunting, and encourages other hunters to chase and achieve their goals. 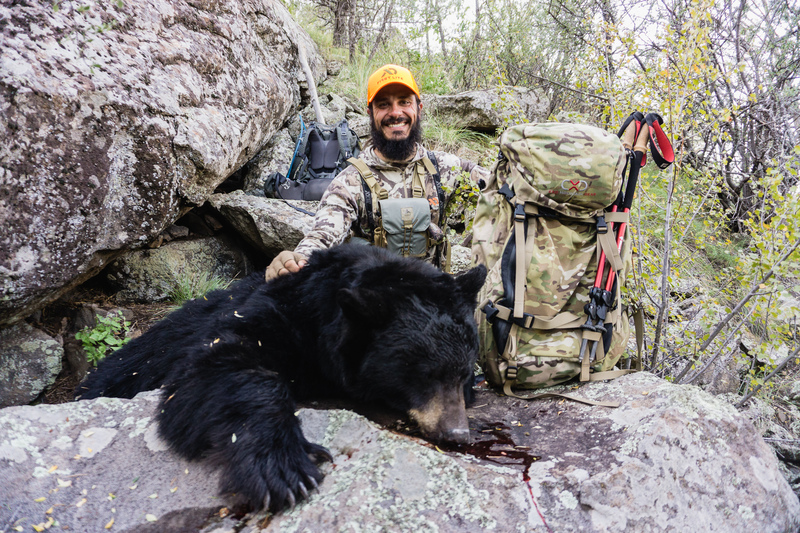 Josh has contributed numerous articles for goHunt and the EXO Mountain Gear Blog, as well as, landing on the front cover of the November 2015 issue of Bear Hunting Magazine. 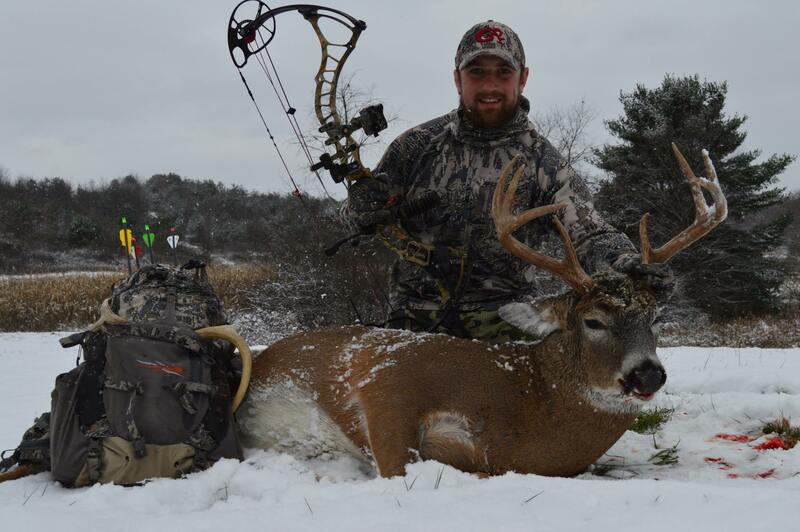 Josh is a passionate bow hunter who has been hunting with his family since he was a small boy, but for the last three years has been eating, sleeping, and breathing the hunting lifestyle. 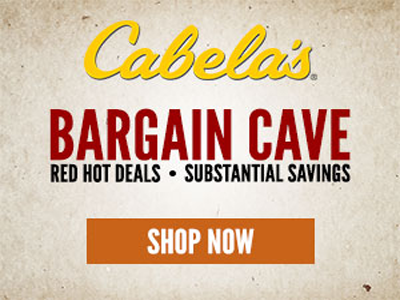 When he is not chasing elk, deer, bear, and javelina through the diverse Arizona terrain, he is spending time with his wife, two herding dogs, and mischievous cat. Connect with Josh on Facebook, Instagram, or Twitter. Clint Stout, 32, grew up in Brookville, Pennsylvania where he learned to love and respect nature. He pursued wrestling from Elementary school through graduation from the University of Maryland where he was a letter winner three years in a row. He graduated with a degree in Natural Resource Management and began working in the oil and gas industry right at the peak of the Marcellus shale boom as a Landman. 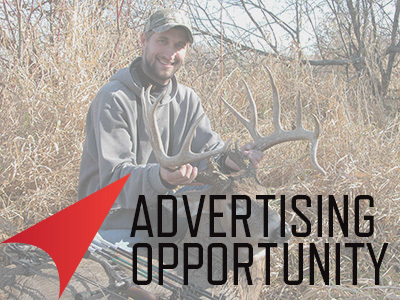 In 2013, he was offered a position with Whitetail Properties Real Estate LLC in Eastern Ohio and he seized the opportunity to work in an outdoor industry. 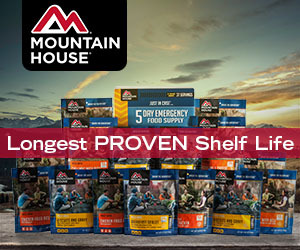 Shortly thereafter, he was approached by Sitka Gear, a subsidiary of W. L. Gore associates to become an ambassador for the whitetail line of gear. 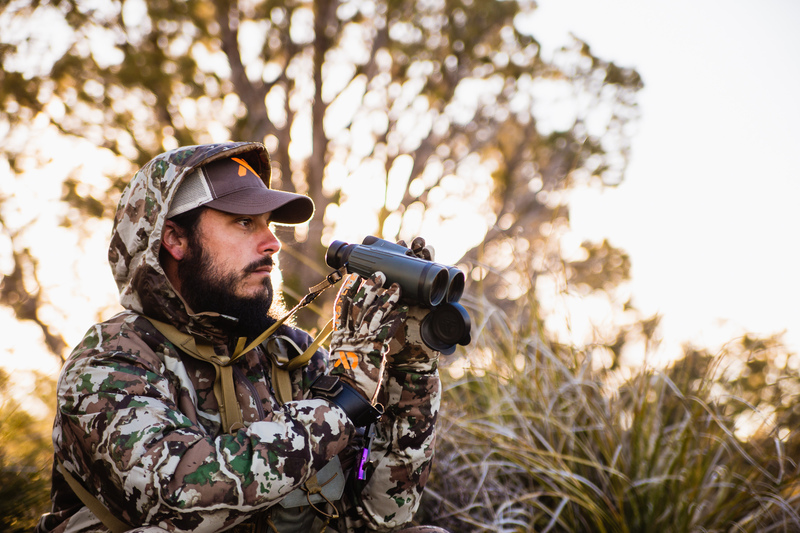 Clint enjoys hunting across North America and prefers to do unguided hunts in new areas. Archery hunting is his main focus but he does enjoy spot and stalk rifle hunting as well. Clint spends summers helping with Due North Quest as the domestic director providing young men with guidance in the outdoors. Connect with Clint on Facebook and Instagram.